Blazing sun, dry winds, clear pastel skies, long vacation and a time to rejoice. All these things give us the perfect picture of a great summer. Have I forgotten something? 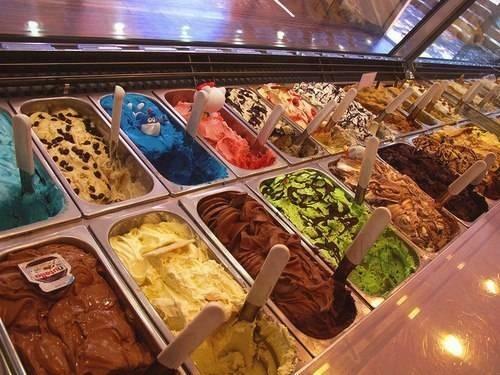 ICE CREAMS!! Get desserted is one of the Chandigarh’s most love dessert stop. They make fresh ice-creams right in front of you in their little chromatic parlour. 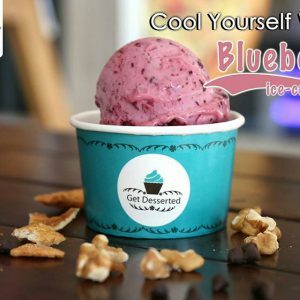 From Gulkand; Fig and honey to nitrogen based ice creams and sorbets, this place keeps on experimenting to get new flavours delivered to your taste buds. They even serve some delicious waffles, milkshakes and pancakes! So go get desserted! Gelato Italiano is one brand that serves low sugar, 100% vegetarian ice-creams. They have some authentic and cool flavors like Custard apple and Forest berry cheesecake. The quality of their ice-creams is very fine and smooth and you will love their chocolate waffle cone. And if confused, just try their flavor of the month! 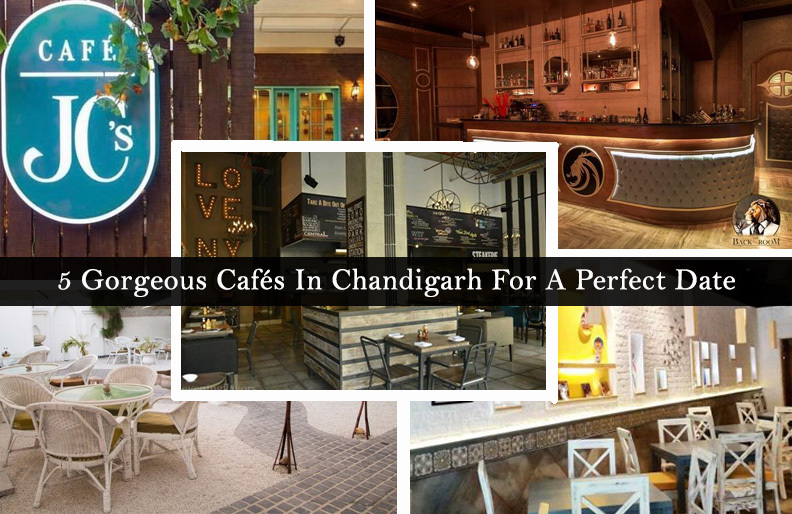 And the plus point, it’s open till 3 a.m .
Every city has it’s famous corners and so does Chandigarh! SOFTY CORNER. Softy corner is a must visit if you drop by Chandigarh. Their softies are enormously famous and people love them. This place is always buzzing with customers for their lip smacking food. They have the perfect and most gorgeous softies in the town so drop by if you care for one unforgettable treat! 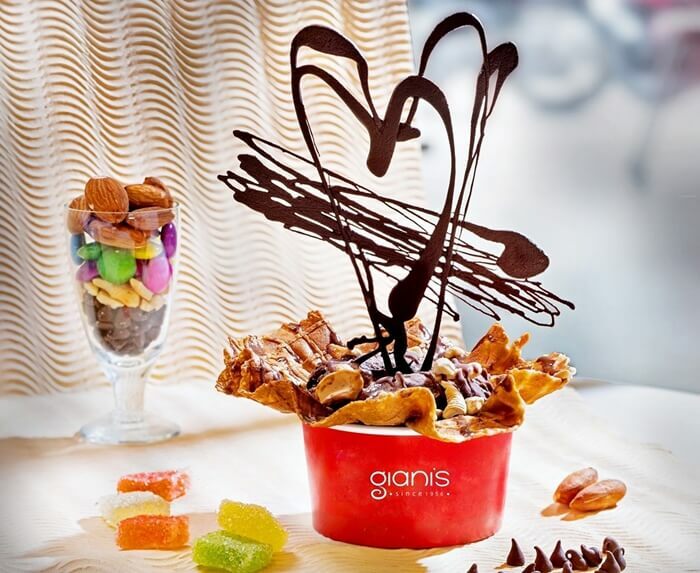 Giani’s has some great variety of ice-creams and sundaes. They also serve only vegetarian ice-creams. You can even try their waffle up just for Rs.10. They are known for the smooth and rich texture of their ice-creams. It’s a great place if you want to just sit back and enjoy your favorite ice-cream. GO try on their sundaes now!! 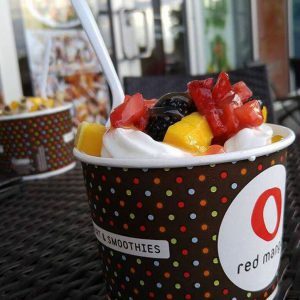 Red Mango is known for serving all-natural frozen yogurt, fresh fruit smoothies, yogurt parfaits, and probiotic iced teas. 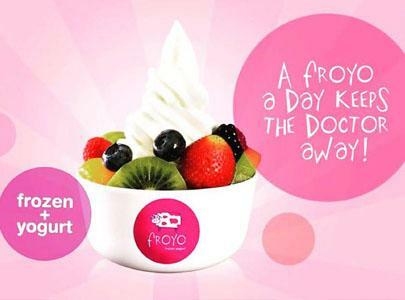 If you are frozen yogurt lover, this is the place to be! The best part is, you get to choose the yogurt and the toppings of your choice so that you can easily customize it. Plus frozen yogurts are relatively healthy too! 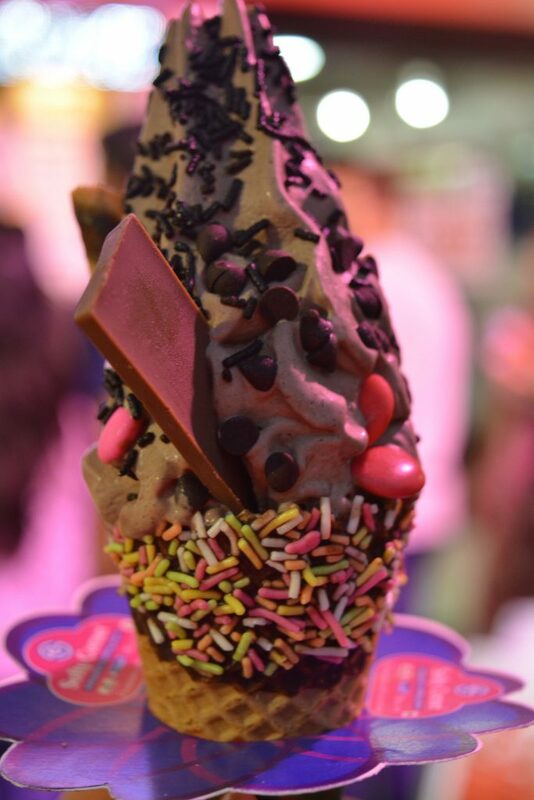 If you are not in the mood for experimenting, just head straight away to our dear Baskin Robbins. They are known for serving quality products since a long time. 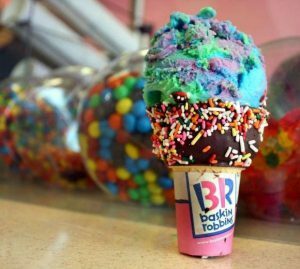 Baskin Robbins has quite a lot of outlets in Chandigarh so that it’s always convenient for you to satisfy your sweet tooth!! They even deliver their ice-creams to your doorsteps! Such delicious flavours that literally satiates your taste buds and you don’t feel asking for any more. 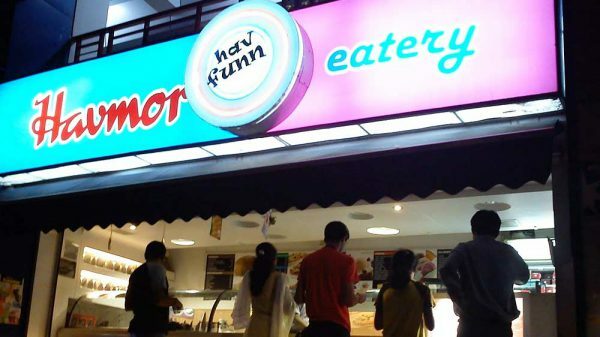 Havmor is slowing making its mark in the tricity and it is hugely recommended for those who want to try the desserts in their ice-creams. Literally a guilt free trip! Love ice-creams but worry about calories? Then Froyo is your best pick. Frozen yogurt that doesn’t taste like that. You must have seen videos chopping, churning, flipping, spreading chocolate, milk on cold plate and don’t know about you but I always felt like grabbing that cup with rollies right away. Food court Elante has one for us all. 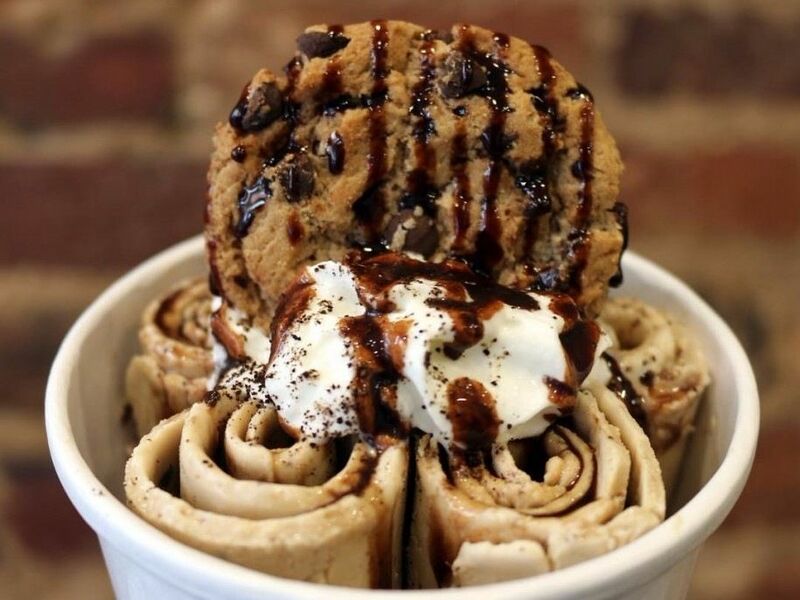 Extra smooth ice-cream swirls with toppings that will make go weak in your knees, that’s Uncle Jack Thailand Ice Cream Rolls! People, make most of your day. You don’t need a reason to have an ice-cream atleast, do you?